Never rely on someone or something for your happiness or self-worth. Only you can be responsible for that. If you can not love and respect yourself, no one else will be able to make that happen. Accept who you are, and what you are completely. The good, the bad, and anything that comes along the way. Make changes as you see fits you. Not because someone tells you to or for someone else who wants you to be different. Too many people over value what they are not and under value who they are. 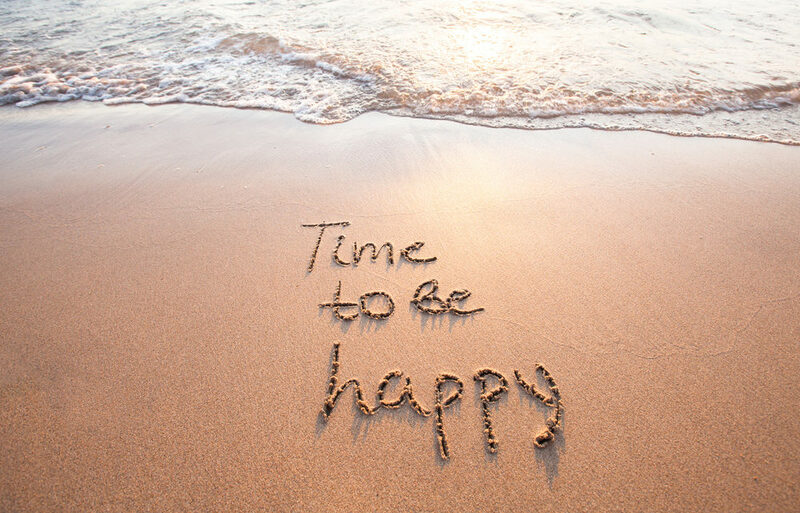 If you’re not happy with yourself, with your job, or the people around you, then happiness will continue to elude you. Do what makes you and your soul happy. Previous MY THOUGHTS ON THE HAPPINESS PLANNER!